Perfect for short-run, on-demand printing or the most complicated variable data projects, digital printing is no longer secondary to the more traditional commercial offset printing. 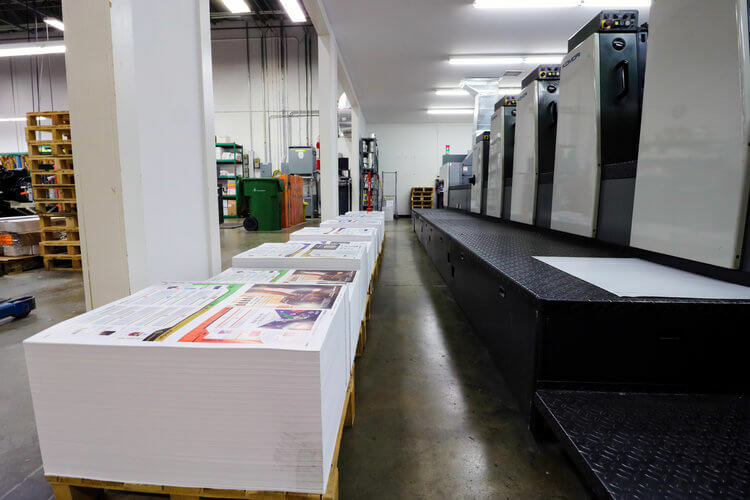 The quality of digital printing is now on par with commercial offset printing eliminating the need to pay more for shorter run lengths of your marketing collateral such as sales sheets, brochures, postcards, and newsletters. Short run printing of training manuals, newsletters and publications becomes cost effective with the Boingo Graphics digital printing technology. Customers leverage digital printing for highly effective direct mail campaigns using data to deliver the right message to the right person. Digital printing is the primary output engine powering your customized Distributed Marketing Portals created by the Boingo Graphics Technology team. Commercial offset printing is the perfect compliment to digital printing and allows for cost effective production of longer run lengths while maintaining outstanding quality. Commercial offset printing is ideal for projects such as newsletters, magazines, brochures, pocket folders, sales sheets, rack cards and other publications. 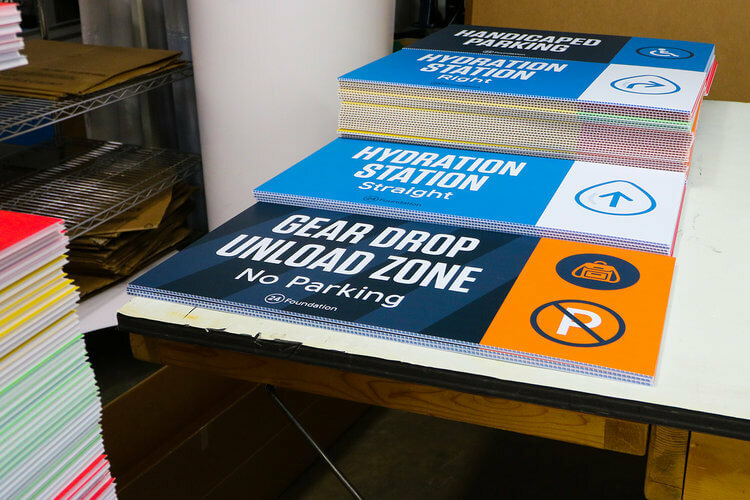 The benefit of commercial printers are their ability to cost effectively produce large amounts marketing collateral on a variety of paper weights.